WOW! This spacious brick end unit town home features 3 BR, 2 full BA with 2 half BA, fresh paint, new floors on main level, fenced backyard, oak cabinets, roomy master BR w/en suite & vaulted ceilings. Enjoy spacious LR with fireplace in walkout lower level. 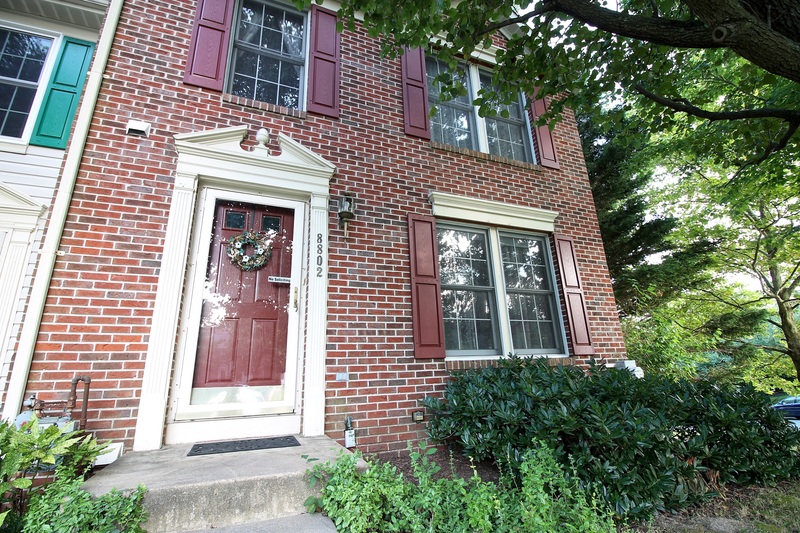 Conveniently located mins to High Ridge Park, Laurel Towne Centre, 95, 295, 29, routes 32 & 1. Schedule to see this home before its GONE!